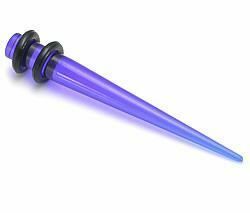 Use these Acrylic Taper Expanders to stretch your piercings or wear them for fun. These tapers are manufactured from FDA approved acrylic for safe and comfortable wear. 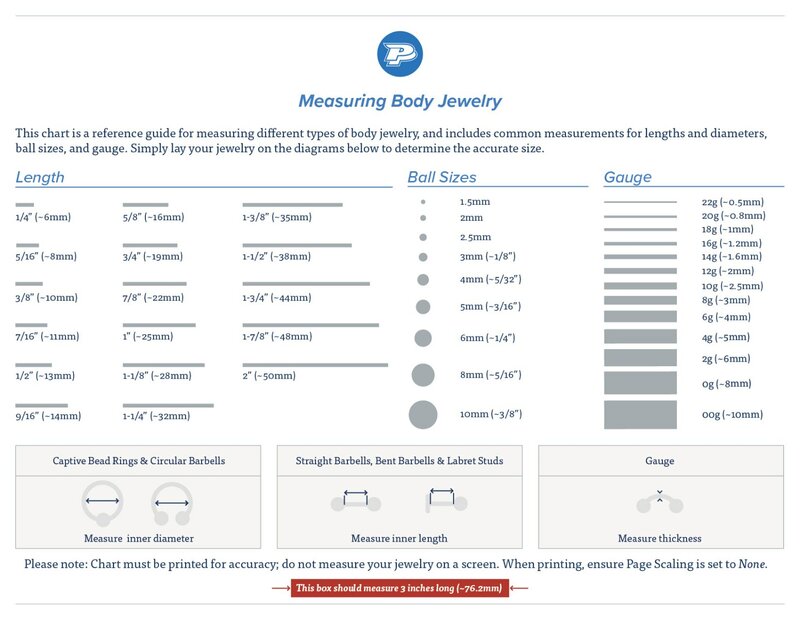 They are available from 8g (3mm) up to 00g (10mm) in four different colors — Black, Blue, Clear, and Red. The Acrylic Taper Expander is priced per one; please check out for Quantity 2 for a pair.